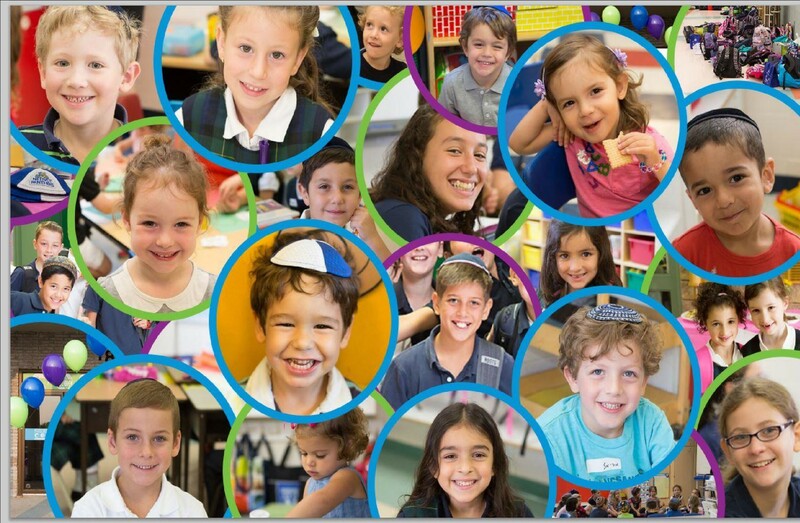 Our goal at the Netivot HaTorah Parents’ Association (NHPA) is to enrich our children’s school experience! We work hard to enhance a sense of community, sponsor & host special events, and contribute to exciting school projects. We do so in some of the following ways; details of how you can help with each project in blue text. Sponsoring and hosting special events. Contributing to exciting school projects. PS. Stay connected on the NHPA Facebook page! 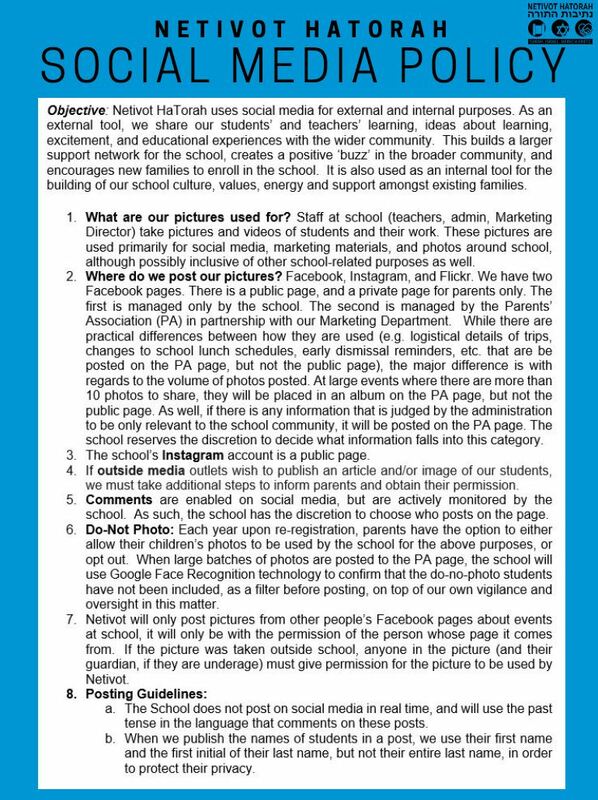 Use your calendar useful information like early dismissals, hot lunch dates, and Shabbat candle lighting. Wouldn’t You Like to be Part of These Smiles?  Find Rabbi Dr. Rafi Cashman on Facebook!